The idea of adventure has long captivated explorers, but it’s now easier – and safer – than ever for travellers to bring out their own inner daredevils. Today’s adventurer need not face the extreme hardships of those early explorers; in fact, they can expect every single creature comfort to be taken care of. Rising to meet the needs of the sophisticated traveller looking to live on the wild side is the concept of the ‘luxpedition’. What better way to sum up luxury, expedition-style trips that give equal weight to adrenalin-charged action as they do to fine food, comfortable lodgings and those little indulgences that take an adventure from good to great. Just because you want to push the boundaries of human experience doesn’t mean you can’t enjoy the services of a masseuse at the top of a mountain pass, a fresh pair of socks just when you need them, or a hot water bottle toasting your toes when you climb in to bed after an exciting day out. Can’t think of where to holiday next? It might be time to venture beyond Earth. Space Adventures is offering a return trajectory around the moon in flight-proven private space vehicles. While you won’t exactly walk on the moon, you’ll be one of the very few to fly within a few hundred kilometres of its surface. The sight of the illuminated far side of the moon and the Earth rising above is once-in-a-lifetime stuff. 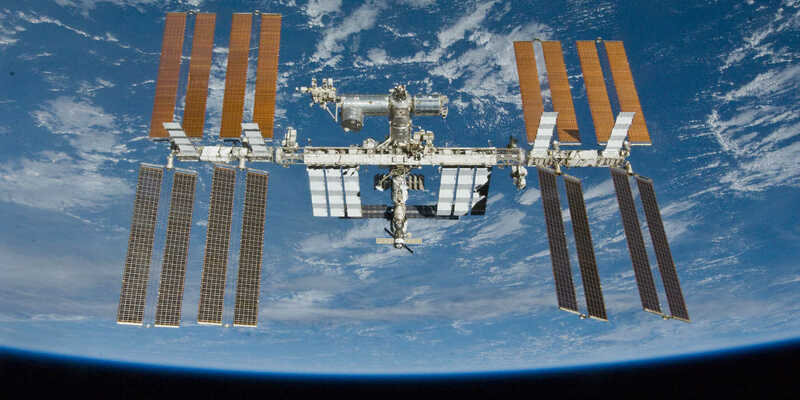 The mission is for two people, who will stay onboard the International Space Station. Joining this expedition will make you one of the first people to leave low-Earth orbit in more than 40 years. 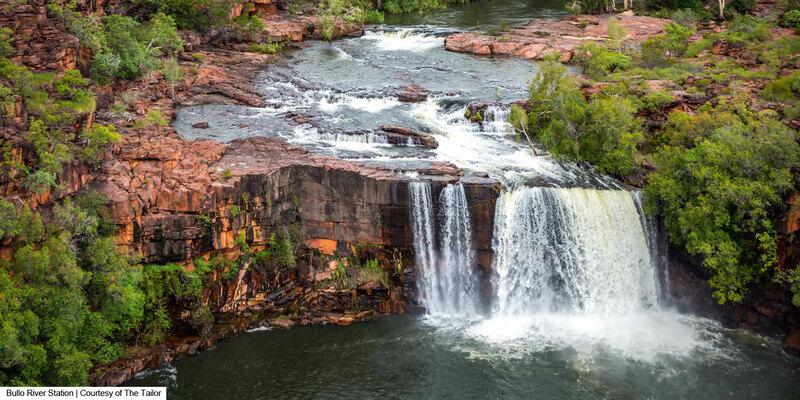 This five-star outback station is located 800km southwest of Darwin in the East Kimberly. The Bullo River flows through the property, providing prime opportunies for fresh and tidal salt-water fishing. 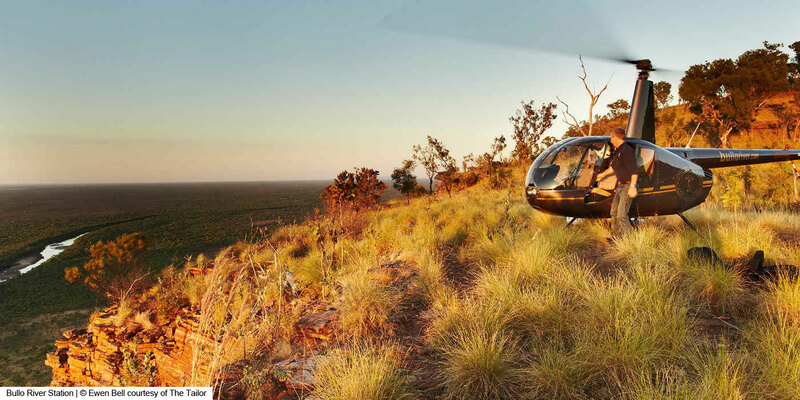 Take a scenic helicopter ride, muster cattle, catch wild bulls or go in search of crocodiles and galleries of Aboriginal rock art. 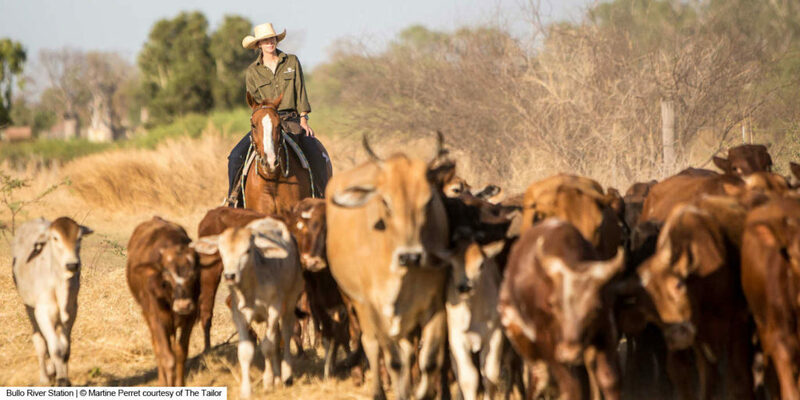 It’s your chance to see the Australian outback in style and experience an authentic slice of life on a working cattle station.